My first attempt at one of these. I still have a couple of tweaks to make and software to find and splatter brushes to try out. Still, for those who are itching, here's a quick and dirty cover to make your Cover AUthentic. Here's a link to a bigger version. I might try to do a couple more of these so if you think of any you want to see just shoot me an email or leave a message in the Comments. Ives - Awesome stuff. I've been thinking about getting into PS a bit more..Any advice on where to start to get proficient at this kind of thing? Books? Videos? TIA. JC- There are numerous books you can purchase but for me the best thing was just playing around in the program. Look for things you want to emulate and just google search for how to do them. 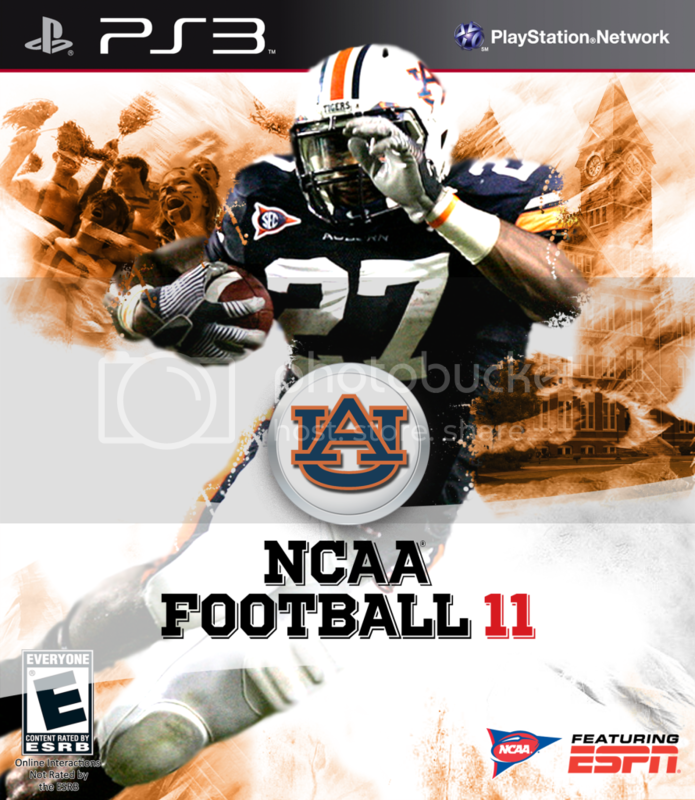 For example the NCAA Cover Tutorials.